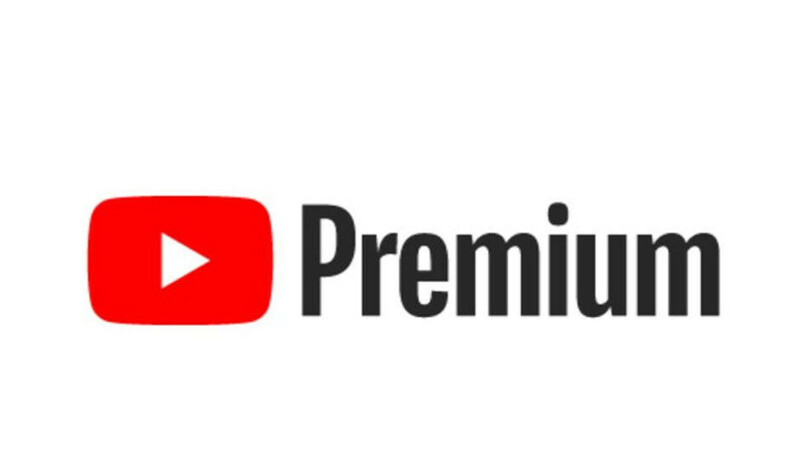 Google has quietly kicked off an interesting promotion for those looking to use its YouTube Premium and YouTube Music services. If you happen to meet the requirements, you can use these services for three months without paying anything, which is quite longer than the standard 1-month trial offered beforehand. You must be a first-time subscriber of YouTube Premium/Music. You need to sign-up through the Google Play portal and be logged in. The 3-month trial promo currently runs in the USA, but we suspect that users in the other 16 countries where YouTube Premium is available could also be able to participate. These include Australia, New Zealand, Mexico, South Korea, Austria, Canada, Finland, France, Germany, Ireland, Italy, Norway, Russia, Spain, Sweden, and the United Kingdom. Give it a try if you happen to live there! After the trial expires, you will be charged $9.99 per month. You can cancel at any time before the trial expires. In case you're wondering YouTube Premium gives you the ability to watch ad-free YouTube videos, YouTube Original videos, and the capability to watch streaming video in the background. As for YouTube Music, it boasts some pretty nifty features. Some of these include recommendations that are based not only on the type of music you've streamed before, but are also based on your current location. The app's Smart Search helps you find songs using incorrect lyrics, or vague hints. For example, ask for "That space-themed Spice Girls song in the desert," and you'll receive a link to play "Say You'll Be There." You also get ad-free streaming, streaming in the background, and the ability to download tunes for offline play.